Just before 9 a.m. on Thursday morning, a New Jersey Transit commuter train crashed into the station, resulting in at one fatality and at least 100 people injured, according to ABC. According to NJ Transit's statement on the incident, the train struck the Hoboken Terminal building on Track 5, where witness accounts describe the train as "plowing" into the station and seeing bloodied and bruised passengers emerging from the train. 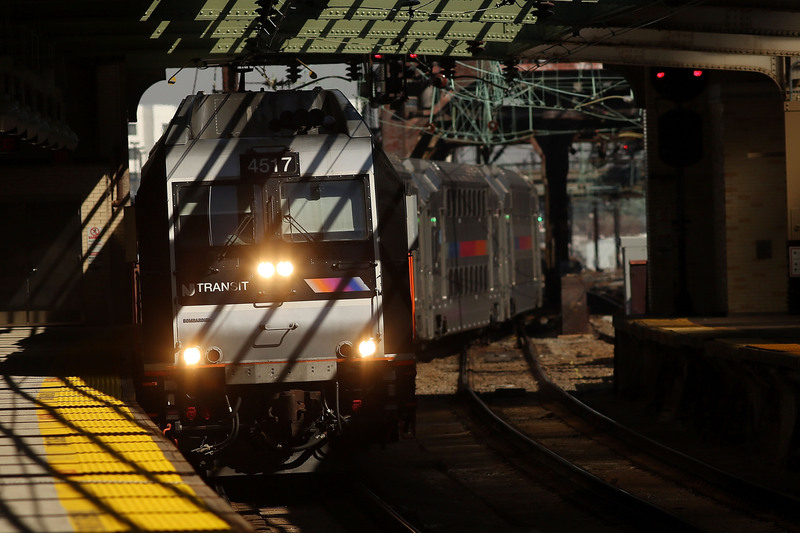 In the wake of this incident, a lot of people are wondering: just how safe is New Jersey transit? Although New Jersey transit has not yet confirmed the cause of Thursday's crash, it is confirmed that the train collided through the bumper at the end of the station and into the station itself. For those wondering what the likelihood of instances such as these are, on a broader scale, they are much smaller than they have been in years past, with a total of 244 train crash-related fatalities in the U.S. in 2015, versus 425 in 2000. The number has steadily been declining since the 1980s. However, this is not the first time the rail line has experienced an incident. In 2011 a mechanical failure caused a PATH train to collide in Hoboken Terminal, injuring 34 passengers. It is evident that Thursday's crash was on a larger scale, as outlets are reporting it as a mass casualty event. Typically, though, NJ Transit's rails are safe to ride, citing safety as their "number one priority". So far investigation into Thursday's crash has ruled out any immediate signs of terrorism, although the exact cause of the crash is still unknown. Bustle will update this post as more information becomes available.